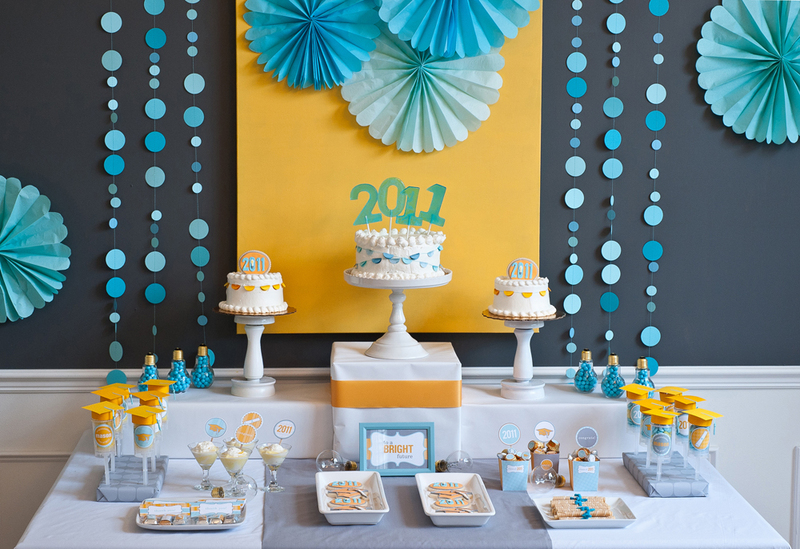 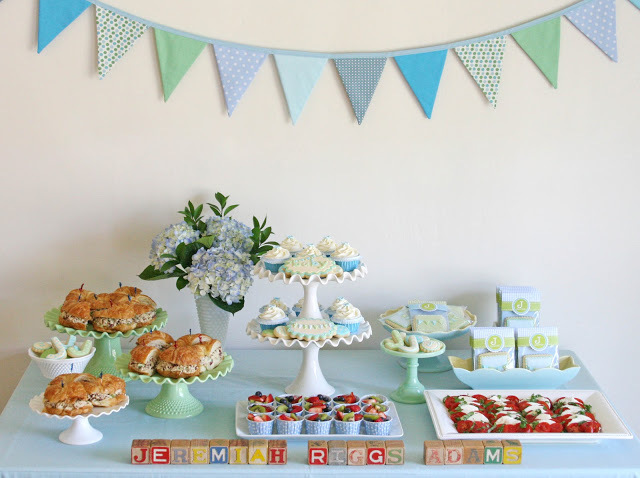 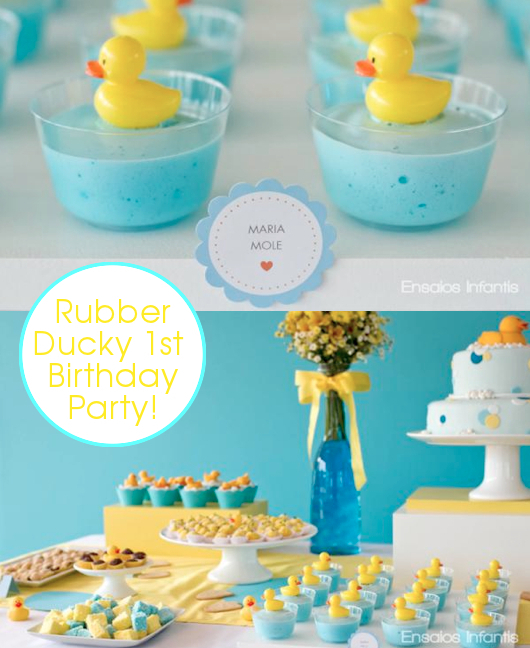 Here are some of my favourite party table displays for boys and baby showers for boys. 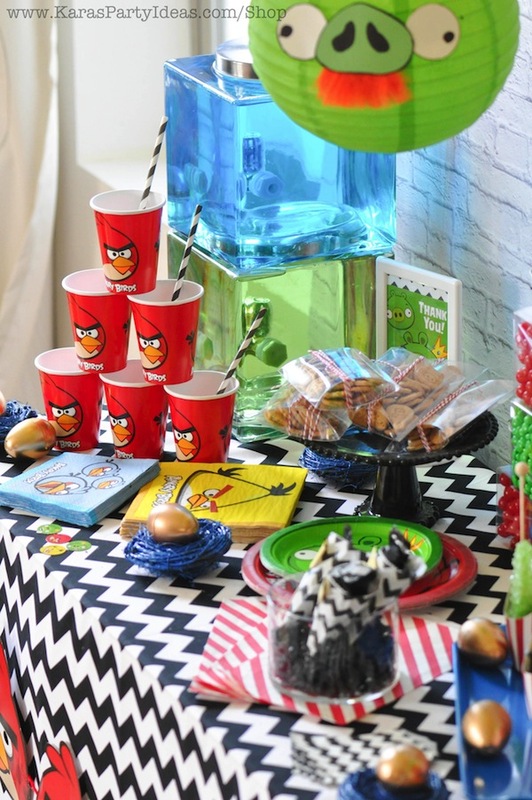 Do click on the link under the picture for lots of tips on how to create the party table display of your choice! 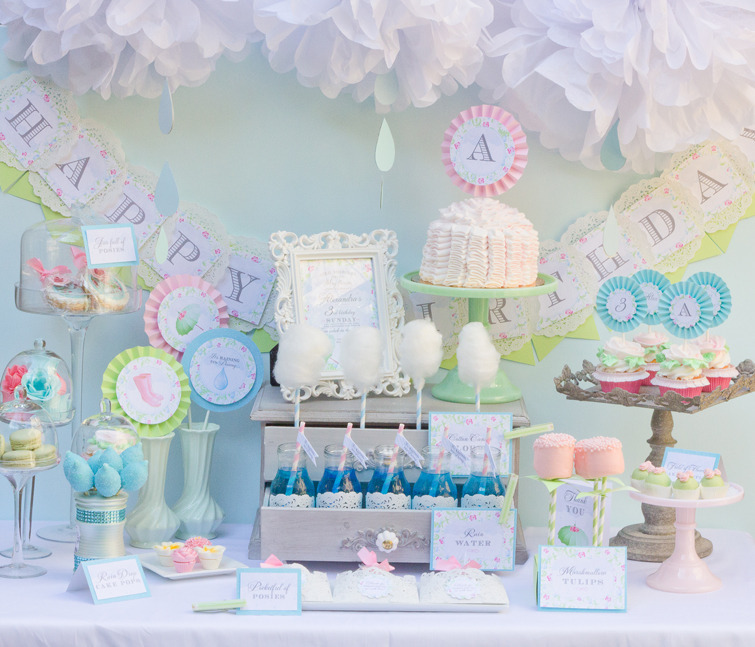 Why not have a garden baby shower? 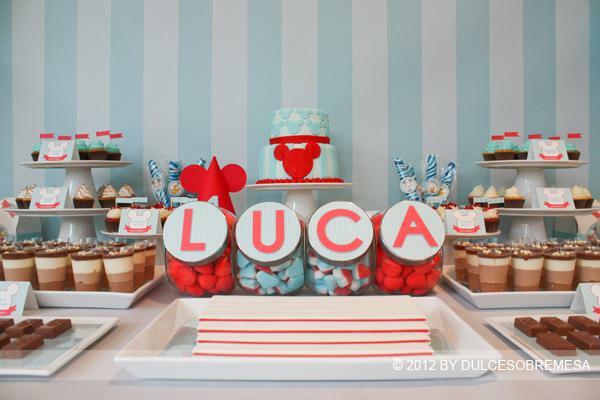 race Car these looks awesome! 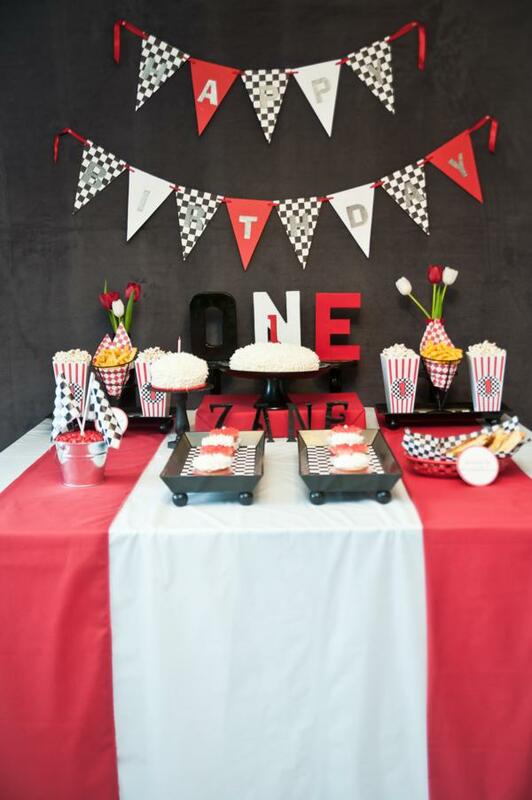 Where did you get your bunting for the race car theme? 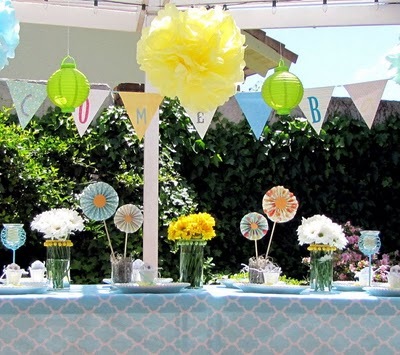 You can ask the party planner where she got the bunting.